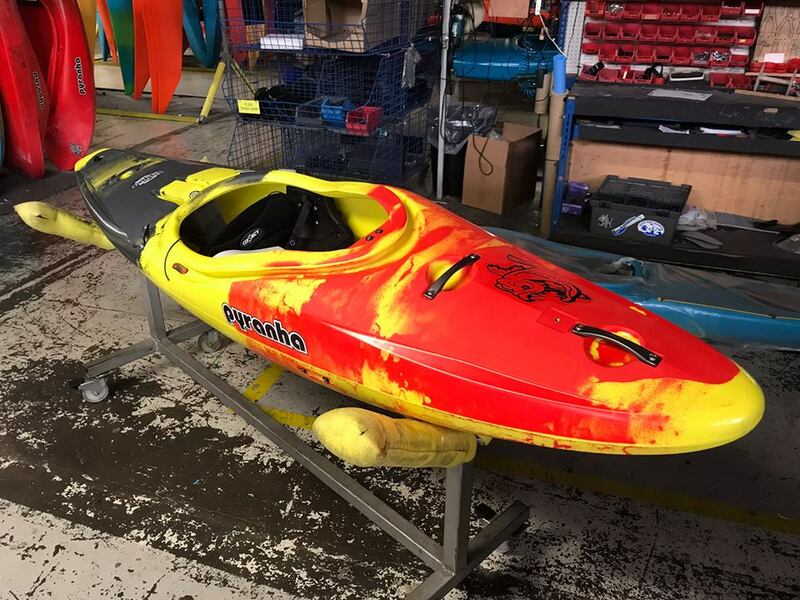 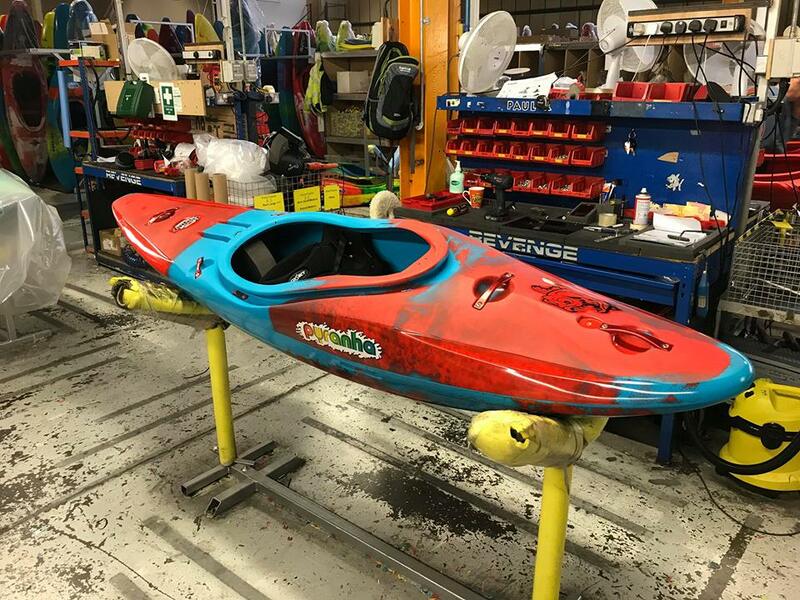 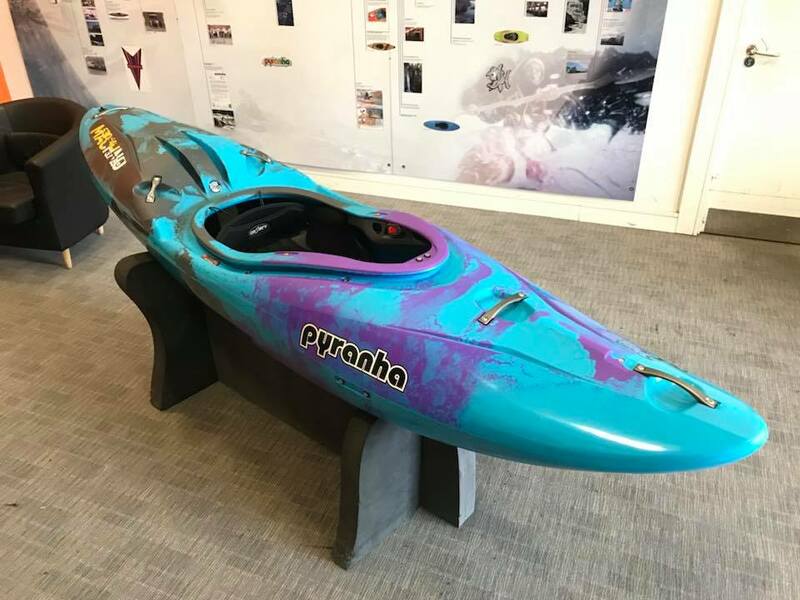 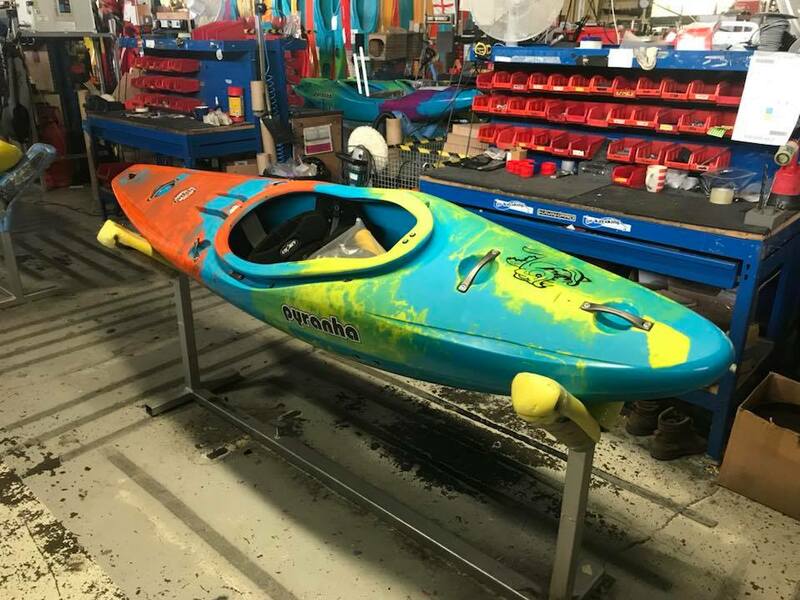 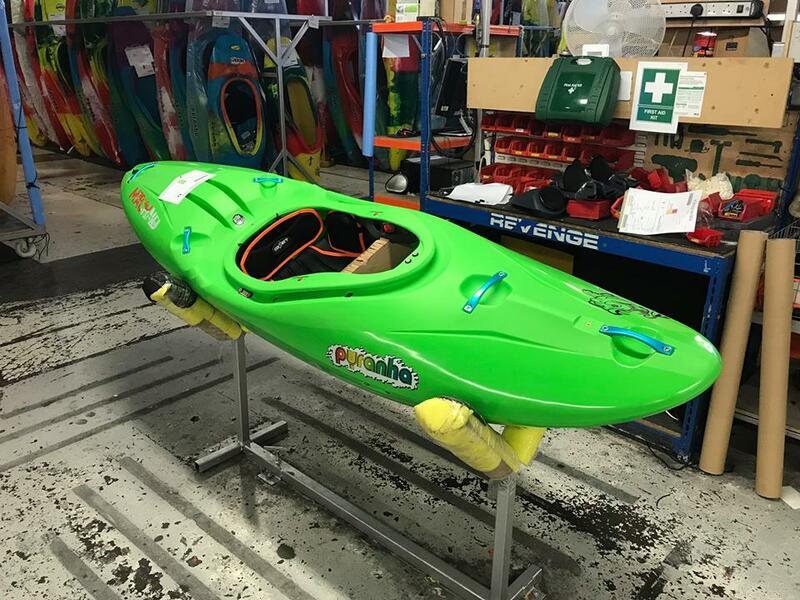 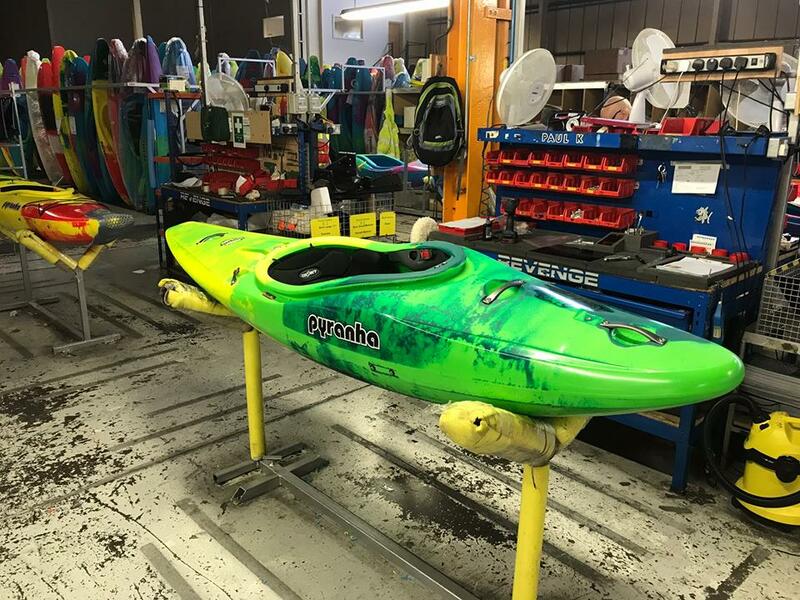 As well as a number of the other large players Pyranha Kayaks also offer a custom colours service through their dealer network. 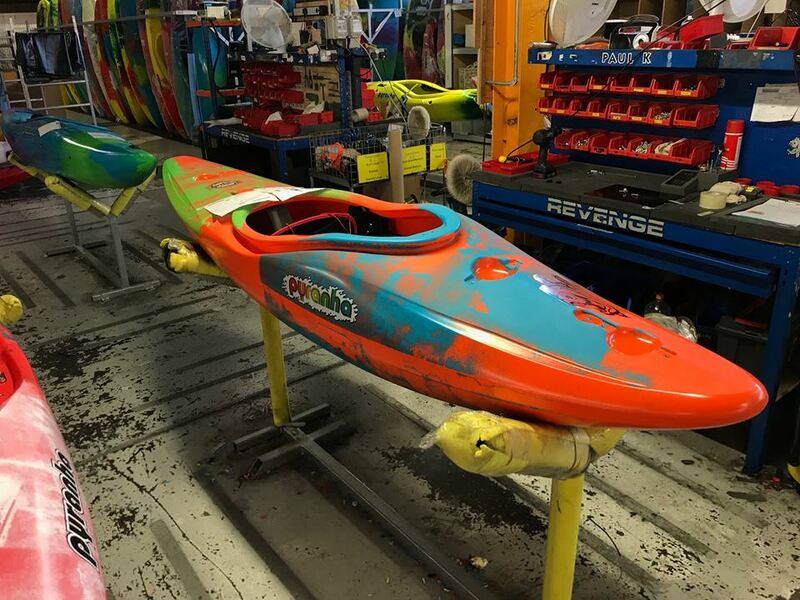 Choose your colours for the boat and the anodised hardware and off you go. 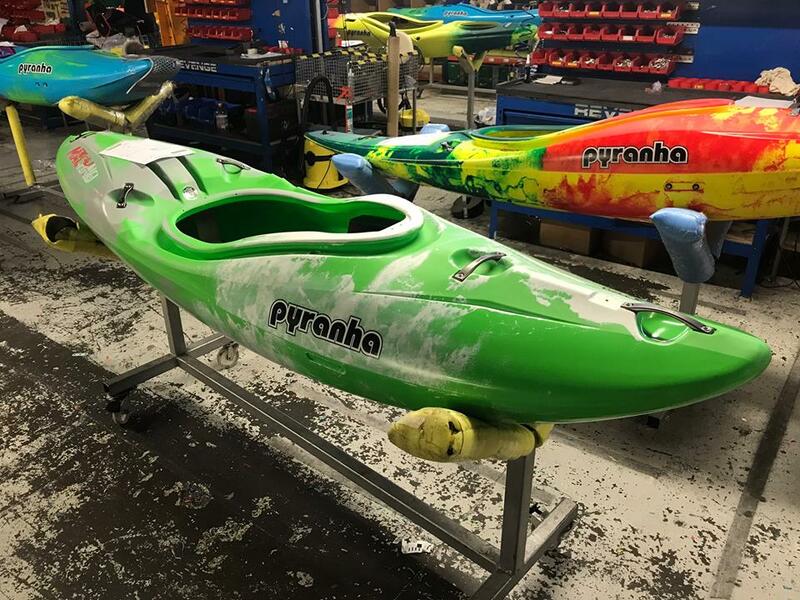 Pyranha have been posted quite a few images of the custom colours that are currently leaving the UK factory. 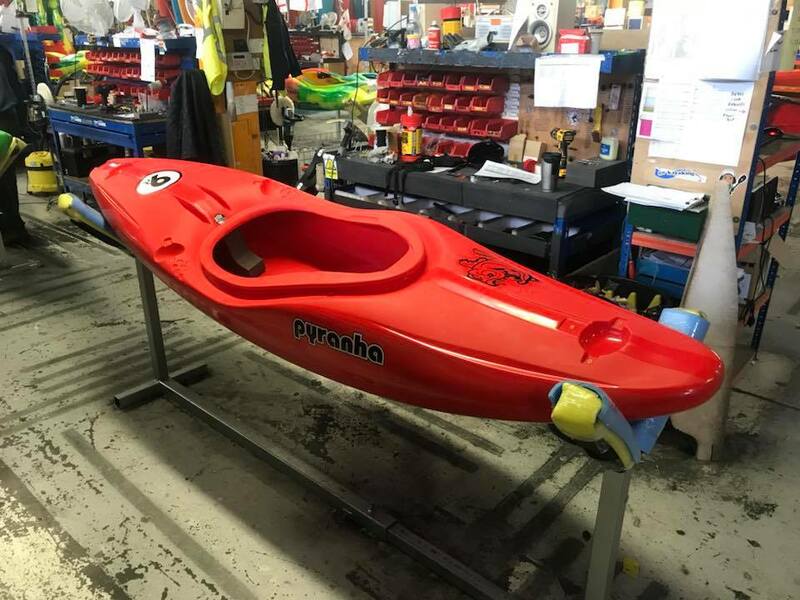 He are just a few. 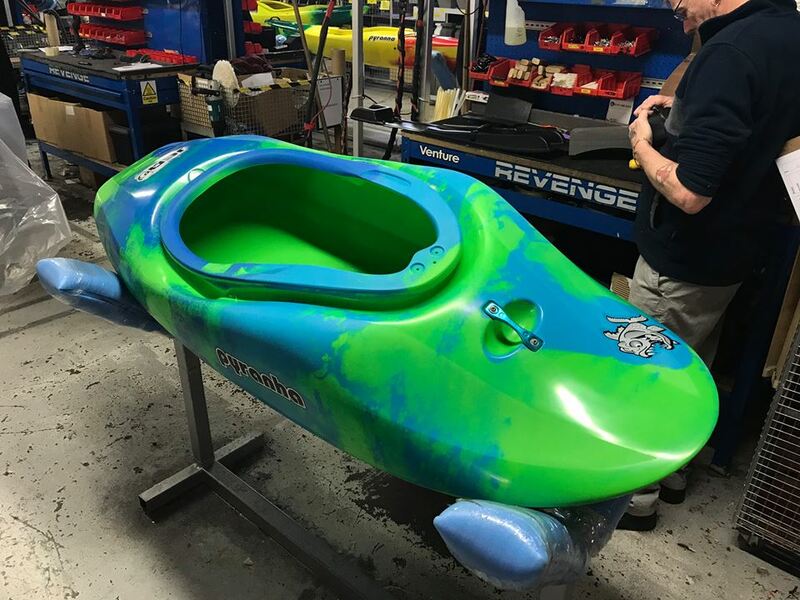 What custom colours would you go for?